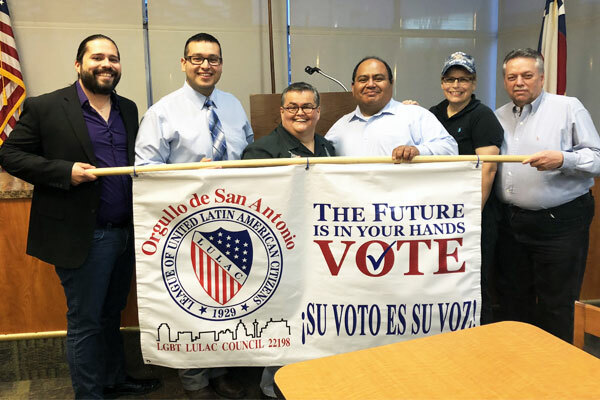 San Antonio’s LGBT LULAC chapter, Orgullo de San Antonio Council #22198, elected a new roster of officers during its recent membership meeting. Those elected to leadership positions were: Maria R. Salazar, president; Julius Lorenzi, vice president; Abel Zamora, treasurer; Laura Mullin-Mendoza, secretary; and Francisco Saucedo, Jr., vice president of youth. 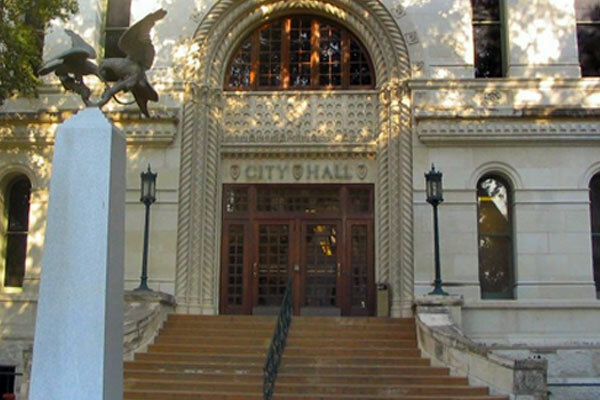 Orgullo de San Antonio was founded in 2014 and is one of ten LULAC LGBT chapters in the U.S. There are LGBT chapters in Houston and Dallas as well. 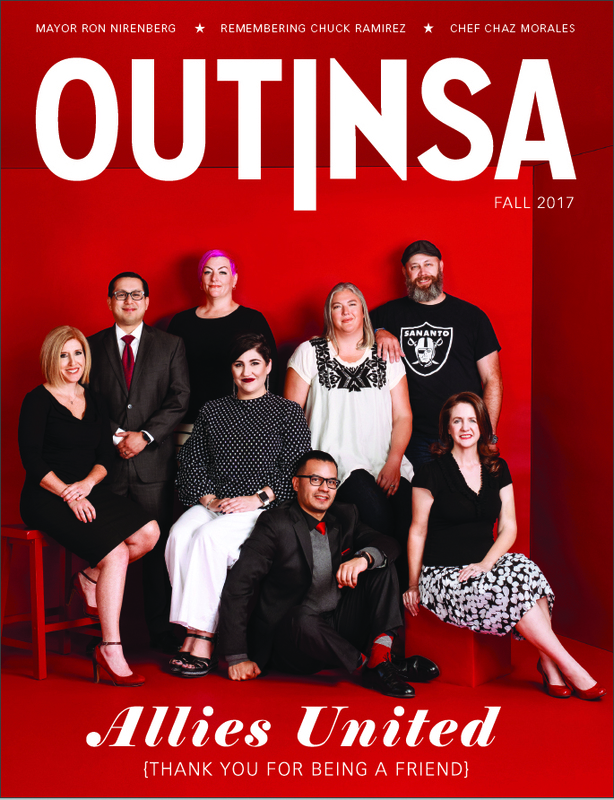 Since it’s founding, Orgullo has been active in the city’s LGBT and Latino communities. LULAC (League of United Latin American Citizens) was founded in 1929 to promote civil rights for Hispanics living in the United States. Membership comes from every state in the union with over 1000 councils nationwide. The organization sponsors voter registration drives, citizenship awareness sessions, sponsors health fairs and tutorial programs, and raises funds for scholarships. In 2016, Orgullo de SanAntonio was named National Council of the Year at the 87th National LULAC Convention in Washington, D.C. That same year, Orgullo received the District 15 Council of the Year award which was presented at the Texas State LULAC convention in Laredo.